Hi Everyone! This is my new pattern design! 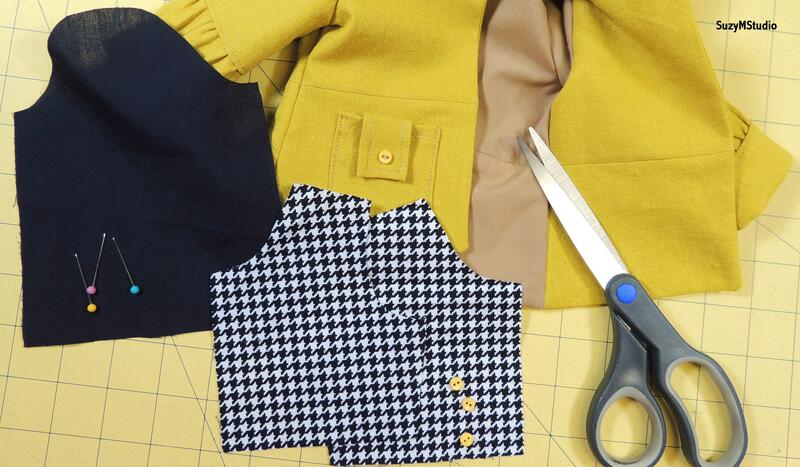 Classy Coat and Jacket Sewing Pattern was made to fit 18 inch dolls. It is fully lined and roomy enough to fit over another top. New year, new design. Another pattern is coming soon. Have a wonderful year!